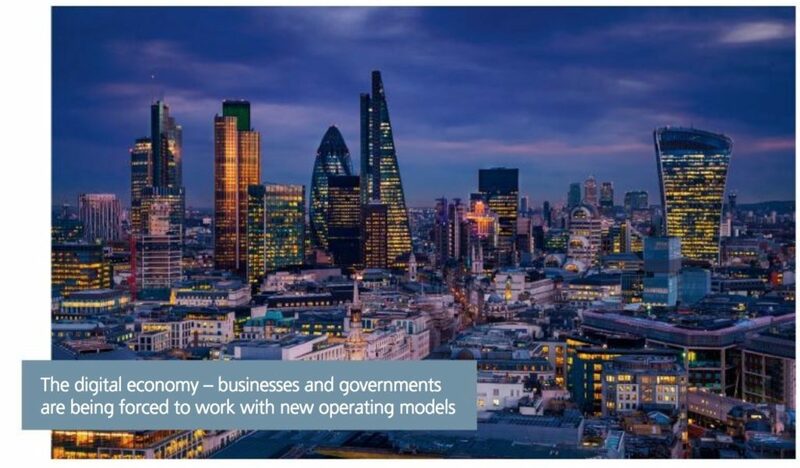 Recognized as a technology leader disrupting the SAP industry - Basis Technologies Group was featured in the UK's leading publication, The Parliamentary Review. Acting as an indispensable guide to industry best practices, the influential source aims to raise the standards in business and economic environments by highlighting the best of the best across the world. Basis Technologies Group (BTG), established in 2003 and based in Richmond, Surrey, creates add-on automation technology to enhance customers’ SAP systems with the aim of reducing the total cost burden of SAP implementation and operation of mission-critical systems, thereby cutting billions of dollars from the cost of running the world’s supply chains. Herein, CEO Martin Metcalf discusses the global impact of SAP systems and BTG’s development of Testimony, the world’s first robotic test automation product, which has dramatically reduced time taken, introducing competitive functionality and improving quality and reliability, testimony itself to the dedication and innovation of BTG. 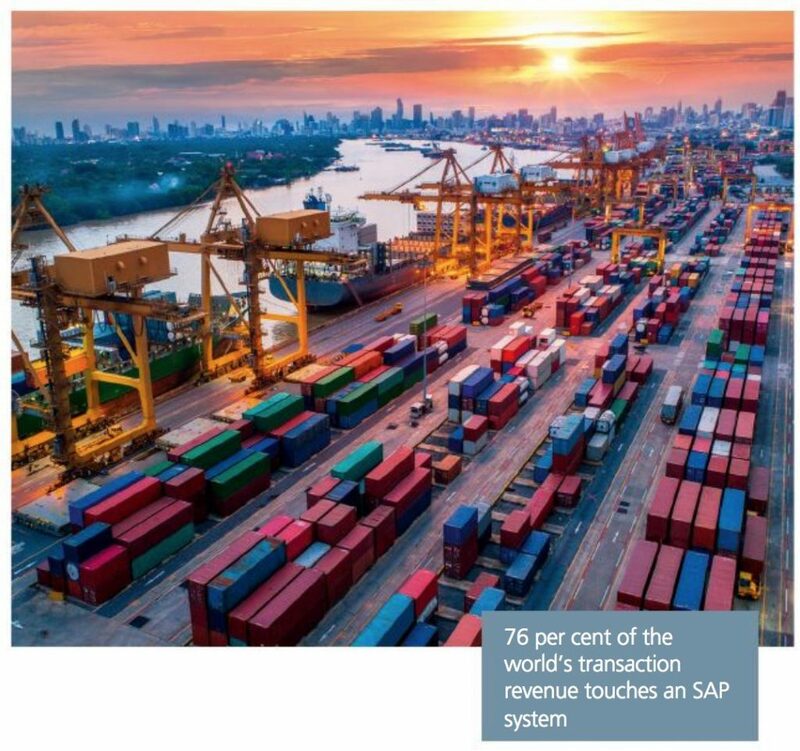 76 percent of the world’s transaction revenue touches an SAP system, the pre-eminent transaction system used by governments and businesses worldwide. The German business application software maker has dominated the market for over 20 years and shows no sign of giving that market leadership away. The ecosystem of global and local systems integrators, consultancies and technical infrastructure firms that organizations require to support their SAP investments is estimated to be 20 times bigger in revenues than SAP itself – that is currently $400 billion1 per year. The vast bulk of this spending is going to US – and Asian-owned IT businesses – what money is coming to the UK forms a small portion, with very few UK-owned multinational IT companies. Basis Technologies Group today employs 60 software engineers and sales professionals, whose sole purpose is to create add-on automation technology to enhance customers’ SAP systems. Our IT automation product supports many of the world’s largest national and global SAP systems. 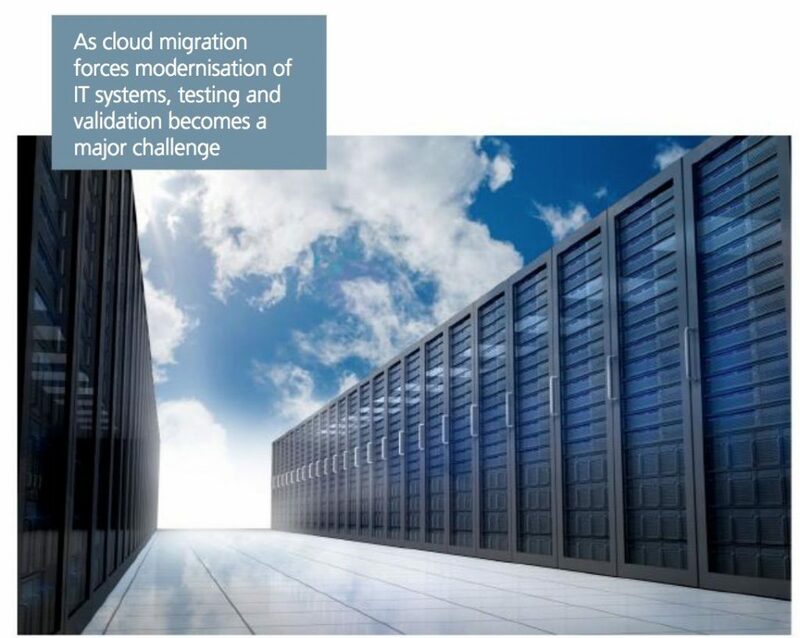 The digital economy and migration to the cloud are forcing organizations to modernize their business processes and IT systems. The challenge is that SAP is a “legacy technology”, designed to always keep global supply chains stable and secure. This rigid approach is adequate for keeping the lights on, but not optimal for facilitating the rapid changes required to keep pace. 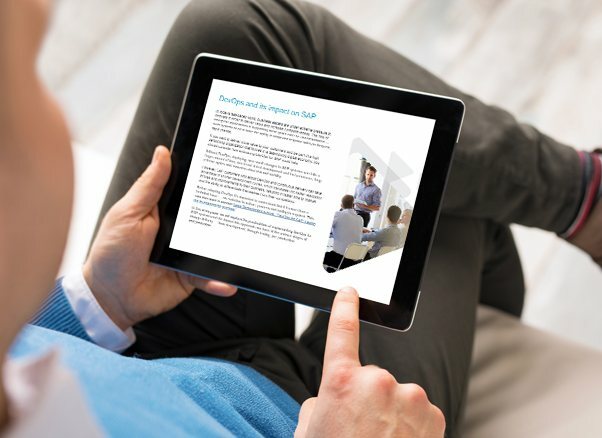 SAP has responded to this challenge through announcing a cloud-based platform for its software, but for most of its customers the business case to support the cost of that transition is low on the agenda. Speeding up and reducing the cost of what they have already invested in is a far higher priority. The existing ecosystem is comfortable with the manual effort required to continue maintaining these systems just as they always have done. To make a tangible difference, a business like BTG needs to create more than a better way of doing things. To truly change the game in such a high stakes business environment is near impossible for a small player with limited money and market access. 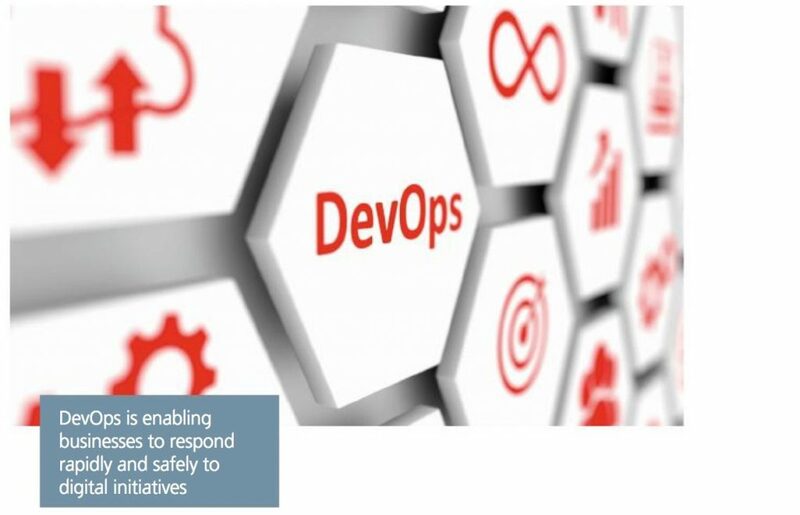 We do, however, lead the world in DevOps, a method to quickly and safely deliver system updates, ensuring that businesses can support new digital initiatives. Our in-house team of software experts can call upon hundreds of man-years of IT and SAP experience to deliver real agility to the businesses we work with. The greatest opportunity to truly change the game came about two and a half years ago, when a large UK-headquartered global customer of BTG asked us if we could help them automate their SAP update processes. One of the biggest manual efforts required to update an SAP system is testing. Because the systems are in constant use, any rogue change written into the live production system could cause it to fail. This means a lot of care is needed when going through the update process. It is quite normal with SAP’s current technology that regression testing (testing that an updated system runs without errors) will add several months to even the simplest update process. In response to this, BTG has produced the world’s first robotic test automation product. “Testimony” was created to shorten update test processes from months to days, thus dramatically reducing the time taken to introduce new competitive functionality, reducing risk and cost, and improving quality and reliability. We had IDC undertake a market research exercise to show that there was indeed a need for such technology and that there was sufficient interest to make the venture a commercial success. The journey was not without its challenges. You simply cannot build a new technology of this scale without willing customers authorizing access to their live production systems. It is a significant achievement for any software maker to have built that amount of trust with its customers. Thinking outside the box, having a culture of innovation and promoting automation over manual labor together with the drive and ambition to be the best in the world are the principal qualities behind our success. However, the qualities needed above all else are perseverance and self-belief – that no matter what problems you are beset with along the way, you can and must overcome them. Everyone we showed early versions of Testimony to observed how wonderfully innovative the product was and all our customers stated that they wanted to be first in line to buy it upon release. Customers adopting Testimony today are asking, “How did we survive before this?” It is onwards and upwards as the product continues to develop and new use cases drive even further opportunities. Testing is not unique to supply chain systems; it is relevant to all IT software and therefore the impact of this technology on the world could be very significant indeed. We estimate that through the adoption of Testimony the cost of running the world’s largest supply chain system is about to be reduced by $10 billion a year. BTG estimate that a conservative 2.5 percent of annual running costs of SAP systems can be saved with robotic test automation. Read the full article at The Parliamentary Review - plus check us out on social for our time at the organization's annual gala where our CEO and CIO joined some of the top business leaders worldwide.